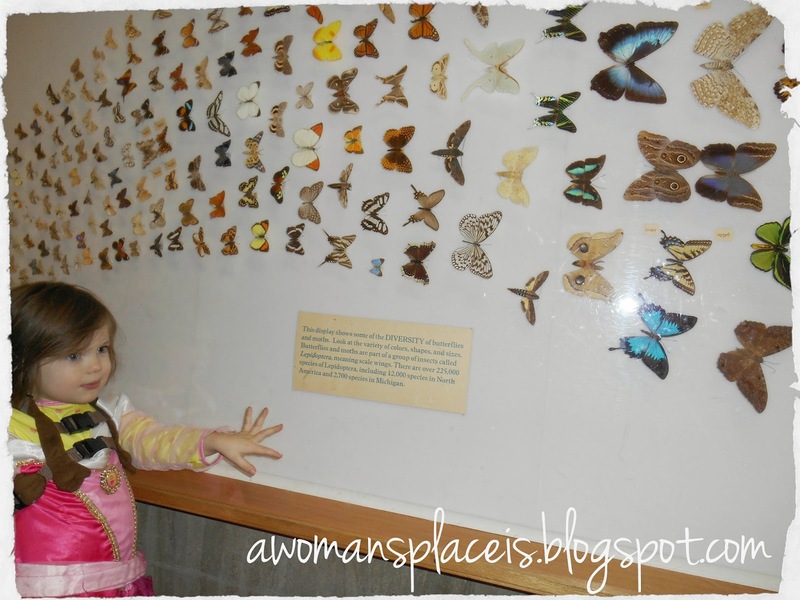 We went to the museum yesterday and Mae loved looking at the butterflies. She wanted to come back and stand by them and stare up at the beautiful colors while showing off that she can now say "butterfly" pretty well and even "white butterfly" a few time while pointing up at some of her favorites. And as I was going through these pictures and listening to my girl who's in the other room doing therapy and has been dancing around saying "passe" while pretending to be a ballerina like her big sister, I couldn't help but think that it was the perfect picture for today, April 2nd, Autism Acceptance day. On one of the posts I wrote recently someone commented and said they dislike the idea of a child as "a poster child" for autism. I'm not sure if that was directed at me talking about our experience these last 7 months, but since it was left on this blog, I thought I'd address it. I've never thought of any of my kids as poster children for anything. I've blogged since Sadie was about six months old, which means since about 12 months before Mae was born. I blogged through my pregnancy and some of you have been along for the ride, hearing about Mae's first smile and first laugh and first steps because I'm a mom blogger and that's kind of what I do. I write about life. And autism is now a part of our lives. I also write about autism because I think it's important to see a side of it that isn't looming and scary and believe me, life in this house isn't either of those things . Googling autism can be just that. I can go to a certain autism site and be told that it's going to destroy my marriage, that 19 out of 20 marriages with autistic kids end in divorce (I'd really like to see where those statistics come from), and that it's the end of my life. If I believed what was out there I'd be pretty terrified. And that is a large part of why I talk about our experience. Because while we have our share of struggles we also have a lot of high points and moments where I stand in awe of what she's accomplishing and who we're beginning to learn that she is. And so I share... because I'm a writer and it's what I do, how I deal with things and also because I like to think that maybe someone else out there will say "Yes, I've felt exactly like that!" or "Wow that's a different way of looking at things" or maybe just to will smile for a moment because some of the smiles in this house are pretty contagious. Hey Cam - I haven't been blogging much but I've been really curious about Mae's journey so I've been checking in from time to time. I've worked with adults with autism off and on since about 2006, and I've had my own issues with wheat affecting my brain/behavior. I'm sure you don't need to hear this, but I just want to tell you I think you're doing an incredible job with Mae. Maybe you don't feel that way every day but as some who has worked in this field, I can tell you you sound as good as any professional I've come across. And no, I don't think you "use" Mae as a poster child but I do think your blog can encourage and inform parents of kids with autism. Congrats on your newest addition, btw! Right now I'm in the worst possible two week wait. No, not the time between conception and a positive pregnancy test; the time between my son's autism evaluation and the day (whenever it comes) that we get the results of said eval. It may be ASD, it may be SPD, it may be both, or I suppose it may be something else not on our radar, though I think that is unlikely. I've followed your blog since before Mae's diagnosis, and reading your blog and a couple others gives me hope that, no matter what diagnosis we end up with he will be okay, and we as a family will be okay. Oh hugs Elizabeth! The wait is so hard. And hearing the words was hard, even though I knew what they were going to say and even though I knew it didn't change who she was. I'll definitely be praying for you guys because I know waiting can be so difficult! Agreed. 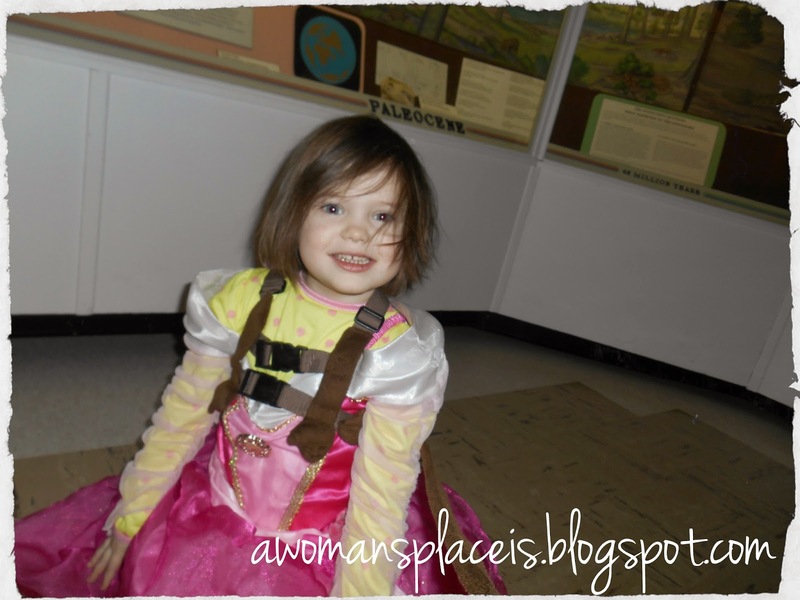 I write about autism because it's amazing to look at the progress my daughter has made and I like reading your posts about it as well because it's nice to have a sense of community. Another family experiencing life with autism and getting through it. So thank you for writing about it!